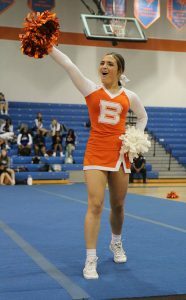 The competition cheer team competed at West Orange High School on Friday. After a late start for the competition, the team warmed up before performing at 9:15 p.m. 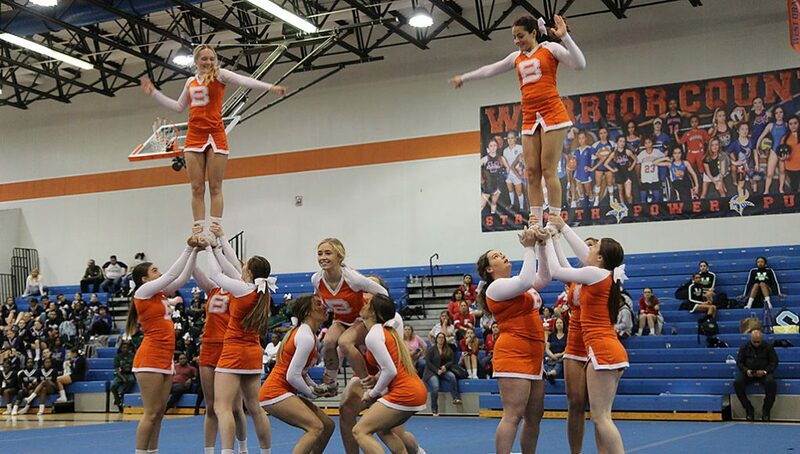 The girls competed in the small tumbling division against five other schools, including Olympia and East River. 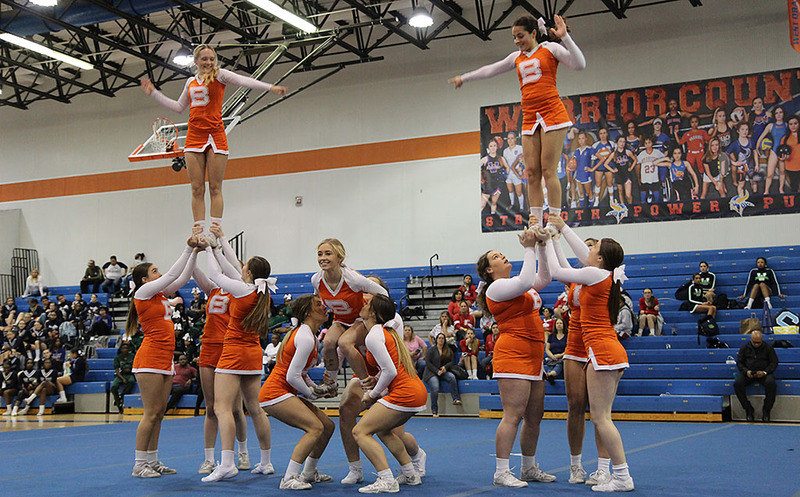 Although not every stunt hit, the cheerleaders placed third in their division. The Master’s Academy placed first with Windermere Prep behind in second. 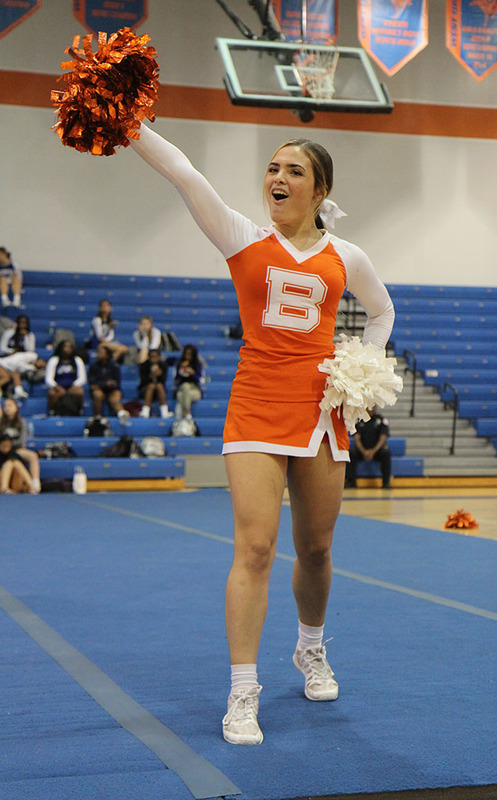 The team will travel to Hudson High School on Jan. 18 for the FHSAA regional competition.